from all WHO member states. by India – was unanimously adopted by the 71st World Health Assembly in Geneva. the Prime Ministers&apos; National Health Protection Mission (NHPM). their health-related SDG (Sustainable Development Goals) targets. developing technology, like genomics, in the field of healthcare services. behaviour for the prevention and management of diseases like diabetes. 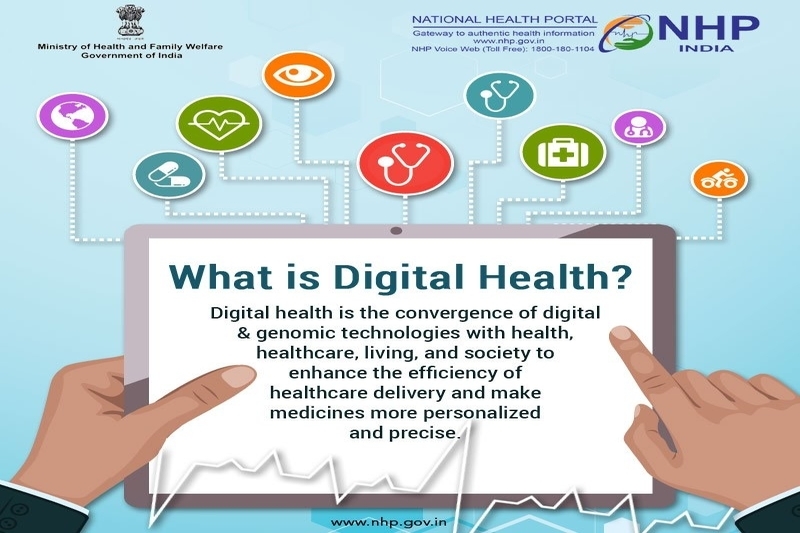 global health plan regarding digital health. Minister Narendra Modi’s Digital India initiative. patient groups and regulatory bodies. of electronic health records for the 1.3 billion people of India.